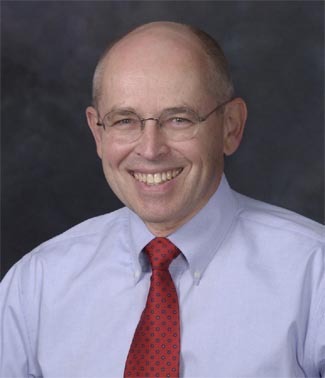 Wayne Grudem is one of the leading theologians of our generation. His Systematic Theology quickly became a classic and is now widely used in churches and classrooms around the world. In addition to his theological writings, Dr. Grudem has also addressed issues that confront believers and the church in the complex world of the 21st century. His Business to the Glory of God has been used by God to encourage many of my friends to pursue their vocations with a zeal and passion for the kingdom of Christ that is firmly grounded in Scripture. His book, Politics According to the Bible, is an honest yet hope-filled evaluation of contemporary political issues in light of Scripture. At the Founders Breakfast in Phoenix, Arizona, June 14, 2011, Dr. Grudem will be addressing themes from this book as speaks on “You, Your Church and Your Government.” Tickets are $20 but are available at a discounted price of $15 for a limited time. We will meet at 6:30AM, just before the opening session of the Southern Baptist Convention. If you are planning to attend the SBC this summer, join us for a challenging, encouraging time of fellowship and instruction from the Word of God. If you live in the Phoenix area, you are also welcome to join us for the breakfast.